Satellite Town was established in the mid-1950s and is one of Rawalpindi’s oldest residential areas. It is divided into six blocks (A-F), of which Blocks B and D are the most popular, thanks to spacious homes and commercial areas that are buzzing with activity. 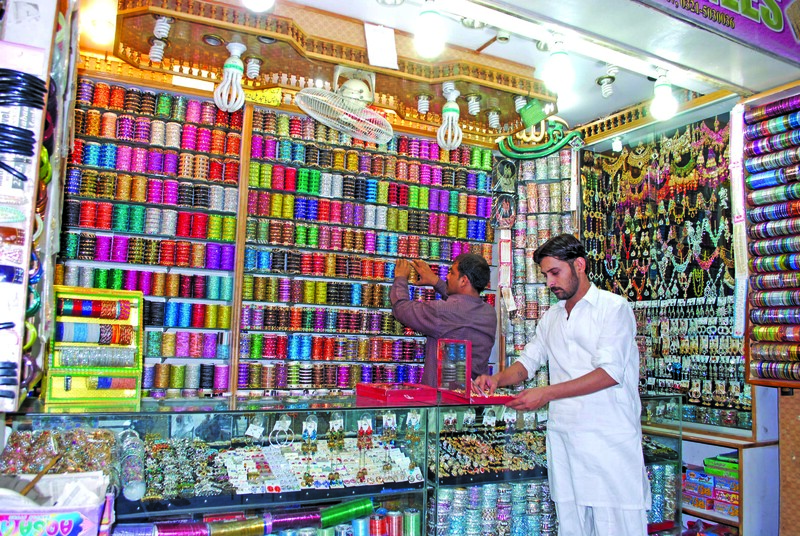 A Shopper’s paradise… Commercial Market, which forms Satellite Town’s commercial spine, is one of Rawalpindi’s oldest and busiest shopping districts, home to more than 400 shopping plazas and at least a thousand shops. There is a wide variety of shopping on offer there – from fabrics, clothes and jewellery to electronic appliances and cookware. Commercial Market is also famous for its sweetmeat shops, specifically Rasheed Sweets and Mughal Sweets which are extremely popular especially during Ramazan. 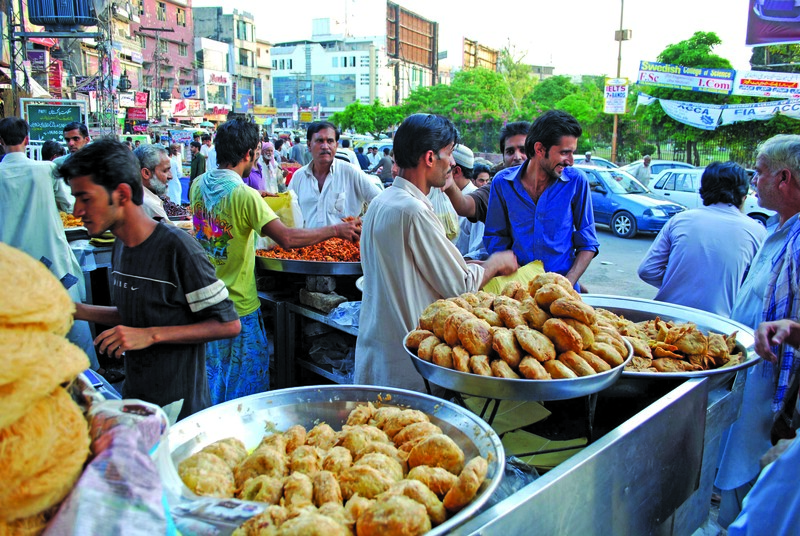 The Refreshment Centre is one of the most popular foodie venues during Ramazan in Rawalpindi, due to specialties such as fish and chicken pakoras, dahi bhallay and gol gappays. The Foodie Chowk… While Commercial Market has its share of well known eateries, it is the nearby Chandni Chowk that attracts those who are serious about food, since several dining out venues are located there. These include Aaloo Junction and Chicken Hut which draw in the crowds thanks to their mouth-watering snacks, burgers and rolls, as well as Baoo Jee Restaurant and Mamoo Burger which are famous for their killer karahis and bun kababs respectively. Parks aplenty… Satellite Town’s main recreational venues are its verdant and well-maintained parks which are frequented by its residents. Children usually play in the wide open spaces while older residents can be seen jogging on the tracks or relaxing on the park benches, taking in the views and fresh air. A Sunday Bazaar is held in one of the parks in Block B and is a major crowd puller thanks to the bargains it offers. 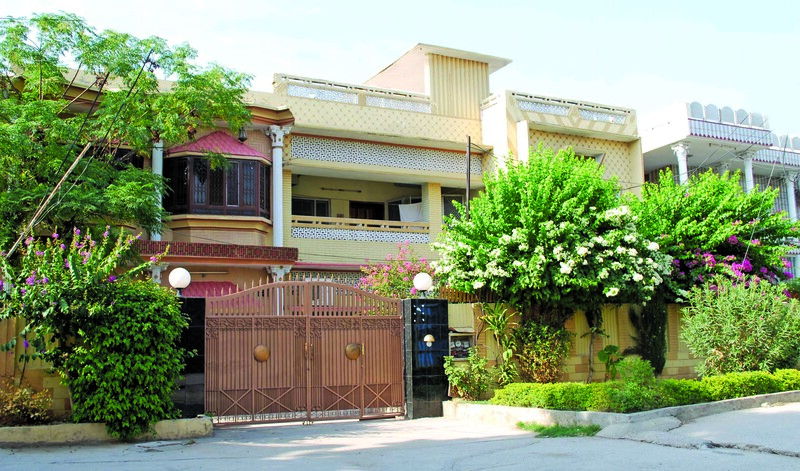 A hub for health and education… Satellite Town has an adequate number of reputed hospitals and clinics; some of Rawalpindi’s renowned educational institutions are located there, which include Centre for Professional Excellence, Punjab College of Commerce, Punjab Law College and Siddique Public School. In a nutshell… Satellite Town is a charming mix of the old and new, of contemporary developments and decades old establishments. 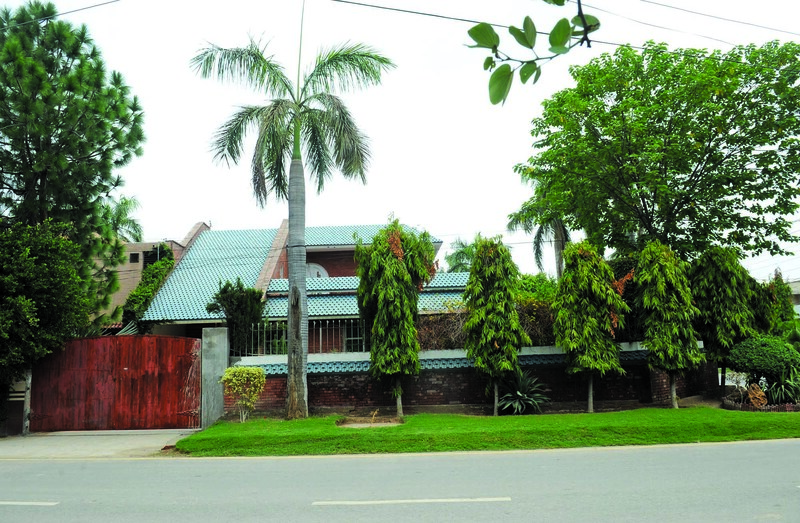 Over the years, it has become a self-sufficient residential community thanks to its thriving commercial areas. First published in the Real Estate Section of The DAWN National Weekend Advertiser on July 29, 2012.